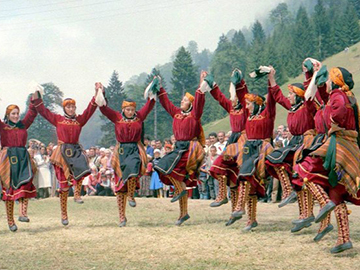 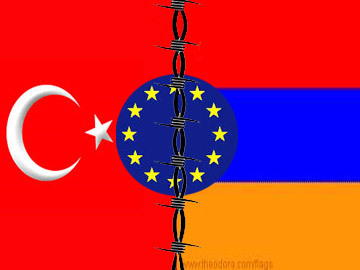 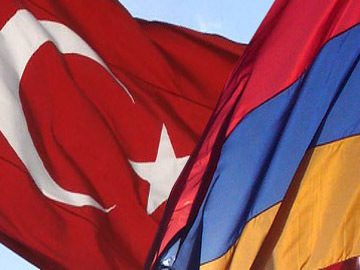 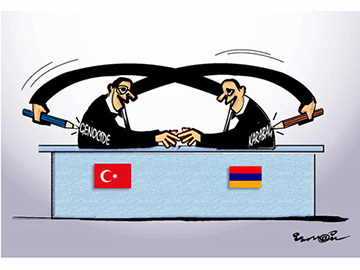 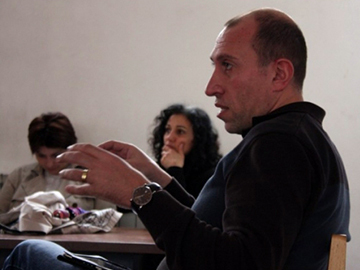 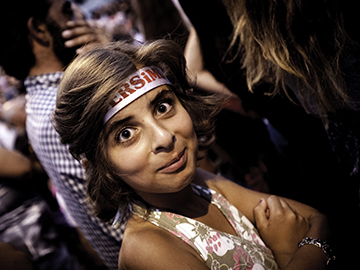 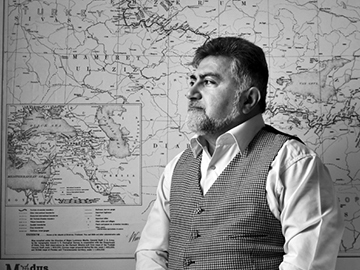 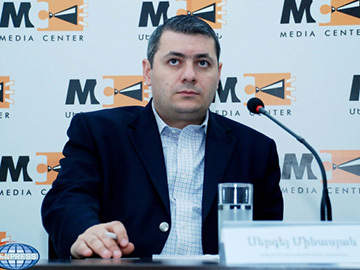 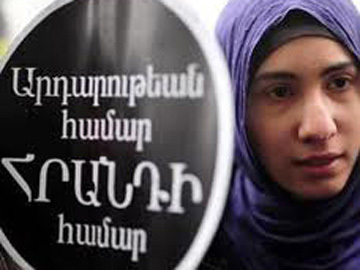 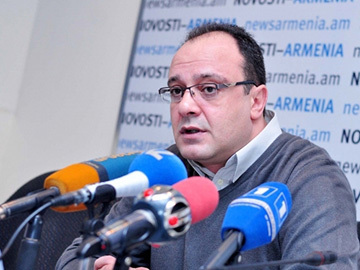 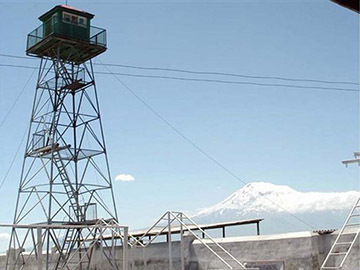 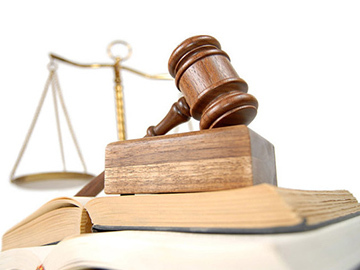 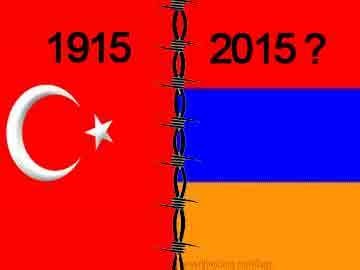 2015: what political solutions between Armenia and Turkey? 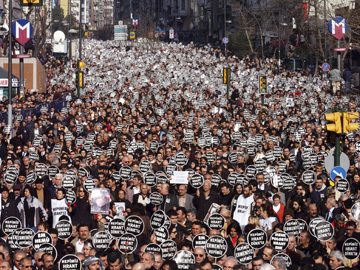 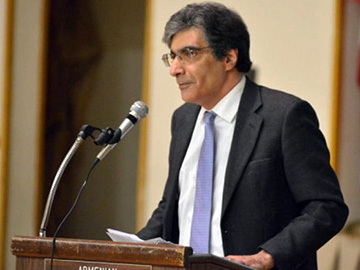 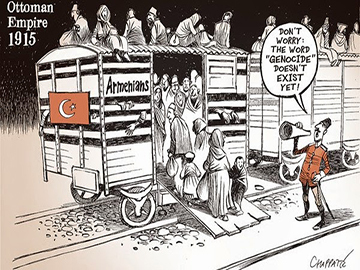 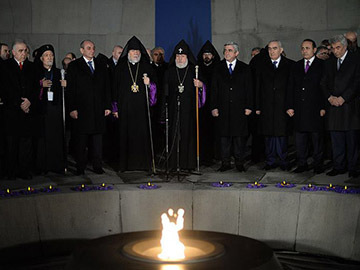 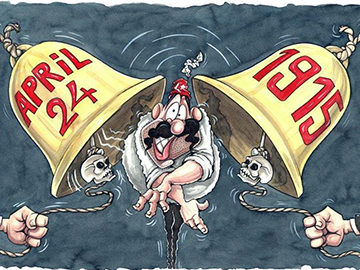 Armenian genocide Centenary: approaching hostility or reconciliation? 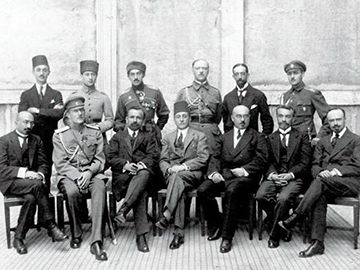 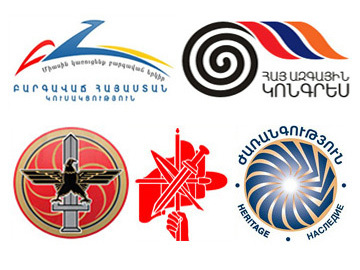 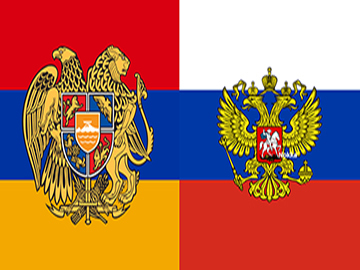 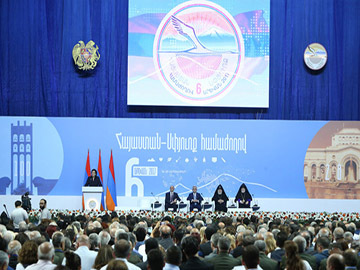 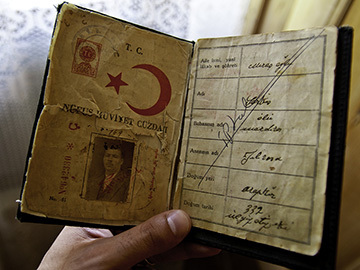 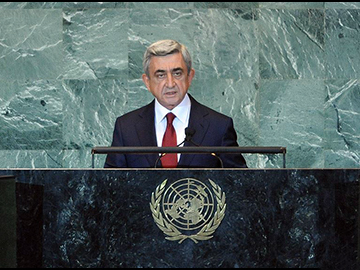 The Pan-Armenian Declaration on the Genocide, the new guideline for Armenia and the Diaspora.